Jacques is a real estate securities fund manager at our firm. Jacques co-founded Clearance Capital LLP in 2008. Prior to that, he was employed by RMB International in the United Kingdom from 2005 to 2008. His role at RMB included middle office and risk management with a primary focus on the proprietary equity investment portfolios. In 2008 Jacques became a full time analyst within the real estate capital markets business unit. 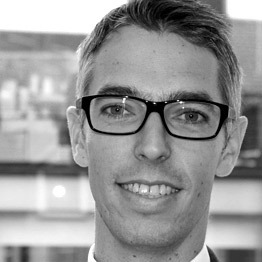 Jacques joined RMB from Ernst & Young in London. Jacques is a Chartered Accountant (South Africa) as well as a CFA Charter Holder.